Letter - 8.50" x 11"Envelope No. 10Envelope No. 7 3/4Envelope No. 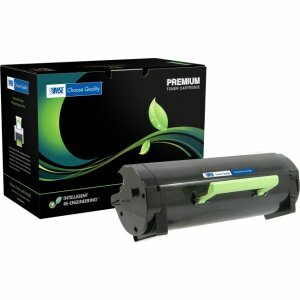 9A4 - 8.30" x 11.70"A5 - 5.80" x 8.30"DL Envelope - 4.30" x 8.66"Executive - 10.50" x 7.25"Folio - 8.27" x 13"B5 (JIS) - 7.17" x 10.12"Legal - 8.50" x 14"Statement - 8.50" x 5.50"UniversalOficioA6 - 4.10" x 5.80"
Outstanding features for small-workgroup satisfaction. 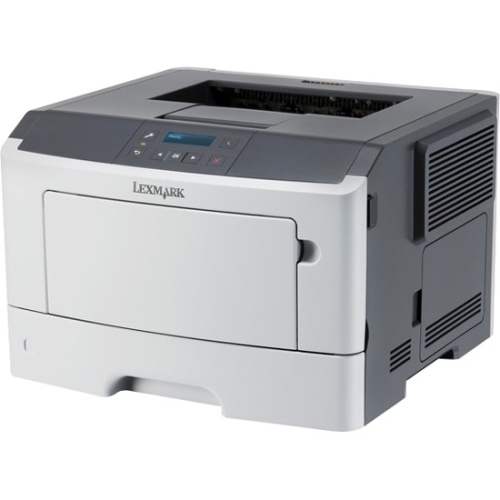 The Lexmark MS315dn combines a powerful processor, 256 MB of memory, 2.4-inch (6 cm) color display, eco-conscious features, and output at up to 37 pages per minute.